To celebrate today’s release of IMPELLITTERI’s brand new album “THE NATURE OF THE BEAST” out now via Frontiers Music Srl, the band release their latest music video for the song “SYMPTOM OF THE UNIVERSE”. Photo taken in West Hills on 07/28/18. Impellitteri states: “To all of our heavy metal friends around the world, we hope you enjoy our version of Black Sabbath’s Symptom of the Universe. We have always wanted to re-create this magical riff and song as it really inspired us musically. This type of song can be tricky as you want to respect the integrity of the original music, but at the same time, you want to take the song in a new direction and make it your own! 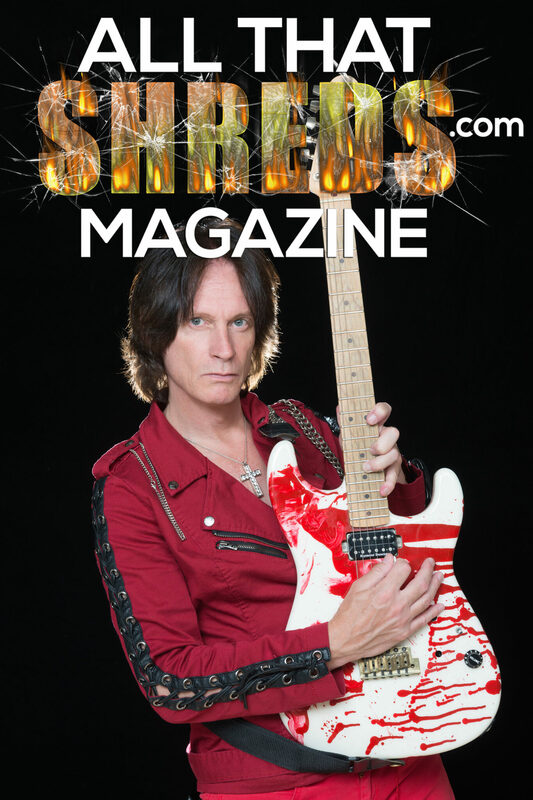 ……..we obviously IMPELLITTERIZED the song and added lots of haunting melodies, screaming vocals, shredding guitar solos, walking bass lines, and thrash style drumming…..(but what would you expect from IMPELLITTERI ha ha!)”. We sincerely hope the great Tony Iommi, Ozzy Osbourne, Geezer Butler, and Bill Ward enjoy our version of Symptom of the Universe as well as their fans!